Hello dollies! How are you? 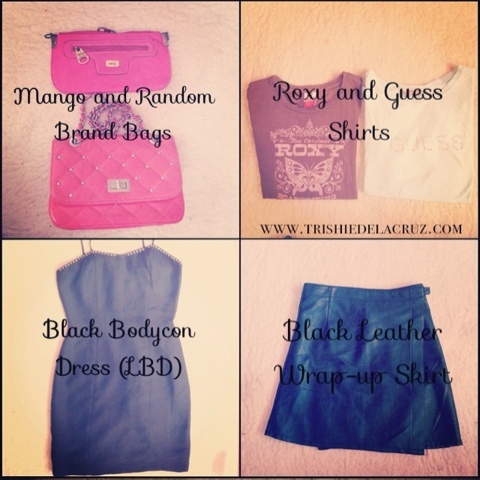 Are you one of my readers who watched Trishie Couture's Fashion show and who bought stuff in my booth at the Solstice Bazaar? :) hihi. Well, Me and my partner Julie had fun! Solstice Bazaar is a Success! 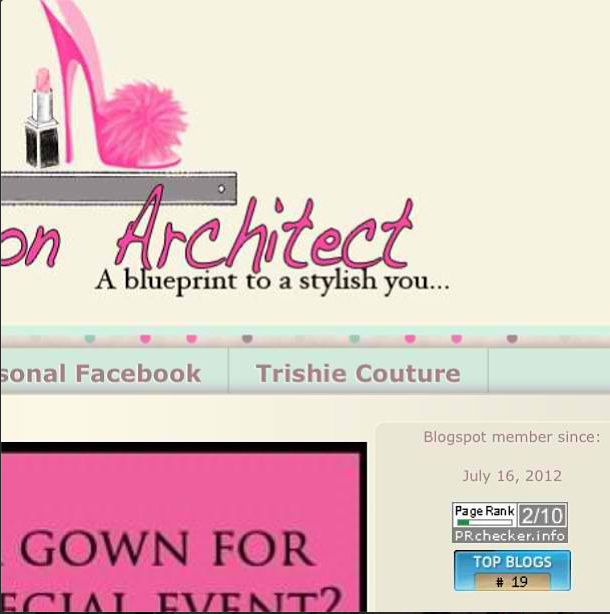 Other than that, I ranked #19 at the topblogs.com.ph fashion and beauty section. This is a flattering thing to me because this is a sign of your love and support to my blog :) A big thanks for always viewing my blog even though I don't consistently post everyday. Everything is such a BLESSINGS. 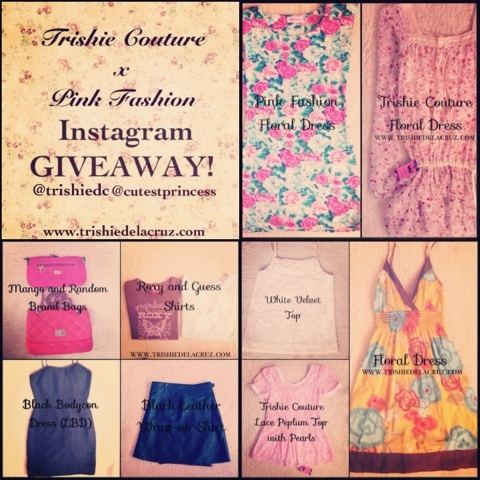 And we decided to share that blessings with you by giving away some stuff from our clothing line, Trishie Couture and Pink Fashion and some of my pre-loved clothes that I just newly grabbed from my closet this morning. 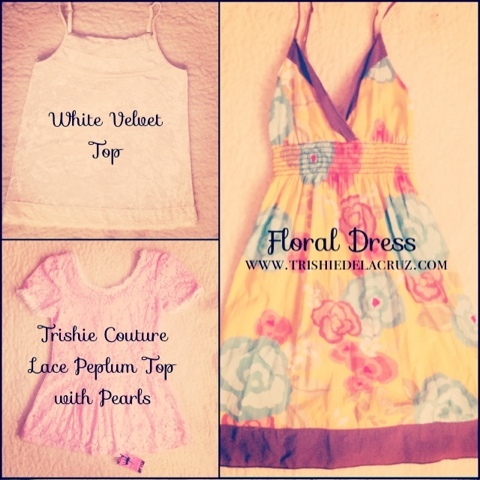 Whats even great is that there will be 3 WINNERS for this contest!!! First Winner will get this set of prizes. 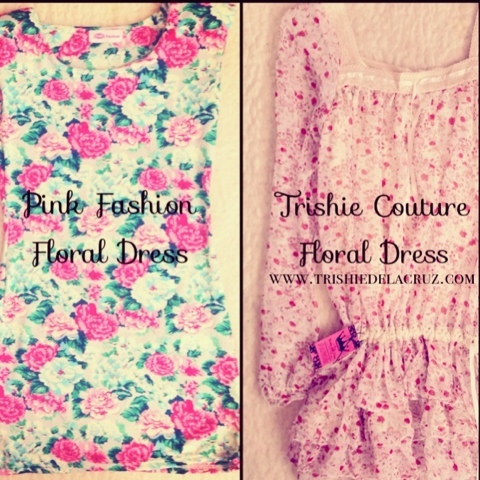 Pink Fashion Shoppe! It took me a long time to generate this because of some raffle copter widget problems/issues. Finally, They resolved the problem already! 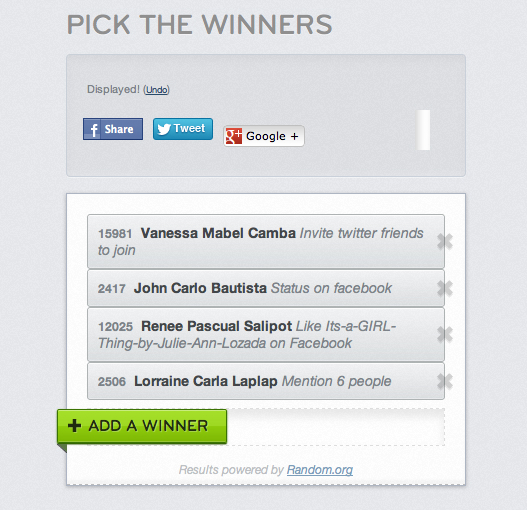 As I have already announced before, Vanessa Mabel Camba is the Grand Winner. CONGRATULATIONS AND GOODLUCK TO EVERYONE!